The EasyFlow is like a good friend: always ready to help. You will feel secure and safe on the road on this all-rounder. 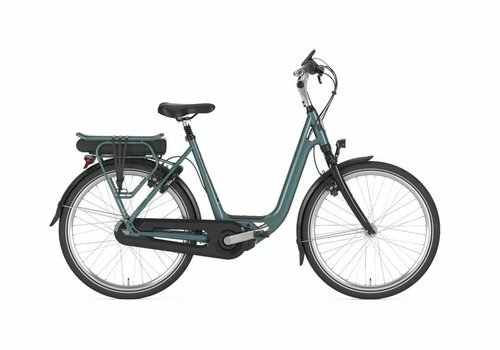 Time to set off on another adventure together! Mountains, town and country can be yours. 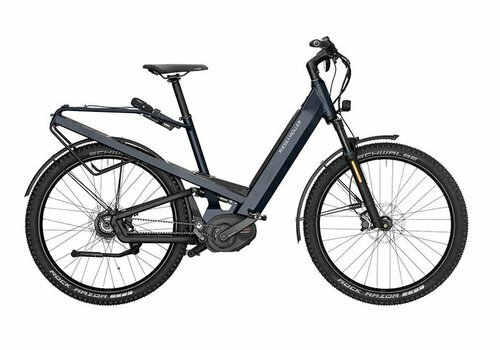 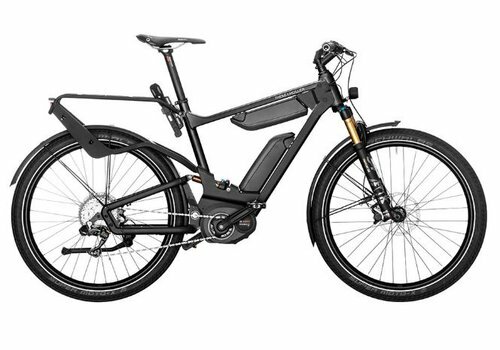 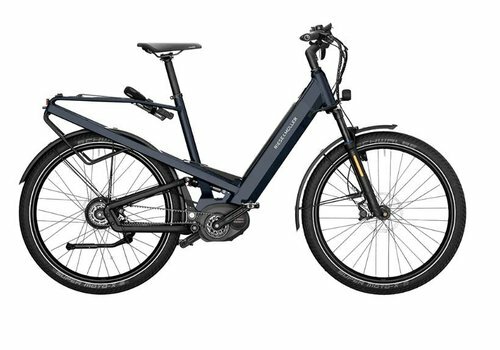 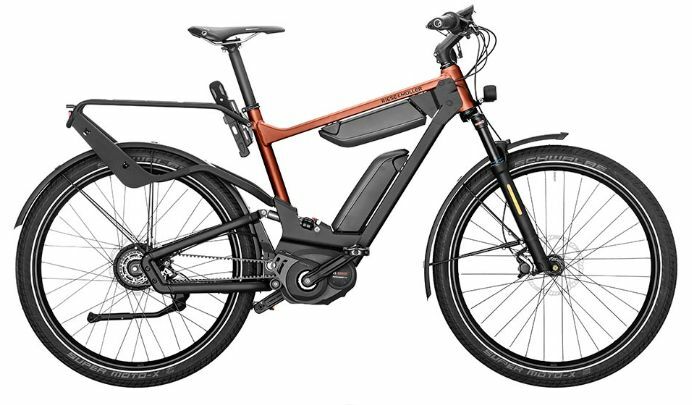 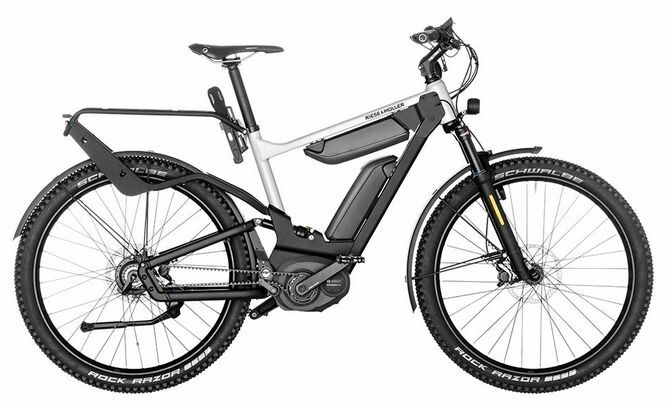 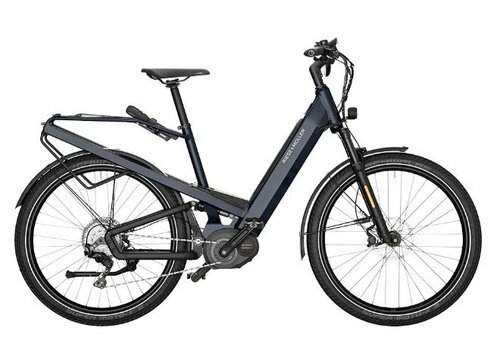 Bosch Performance CX motor, robust Rohloff E-14 electronic 14-sped hub gear, and low-maintenance Gates carbon belt drive. Ride smooth, fast and long. 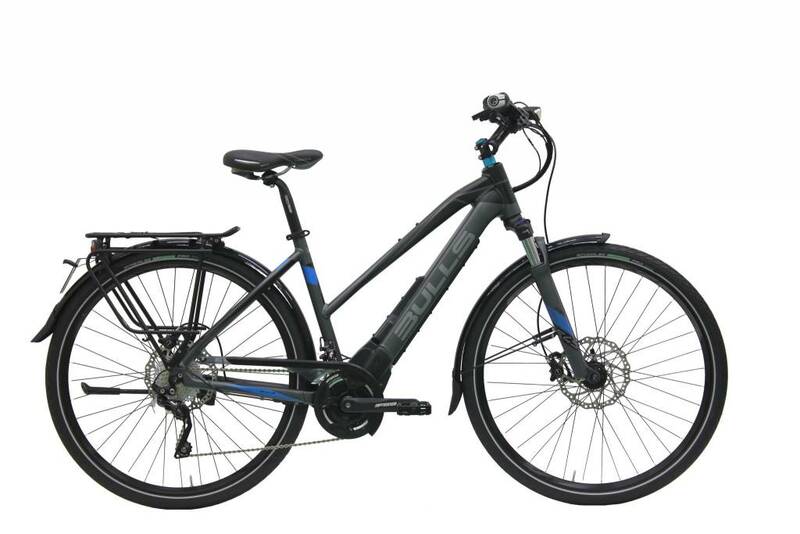 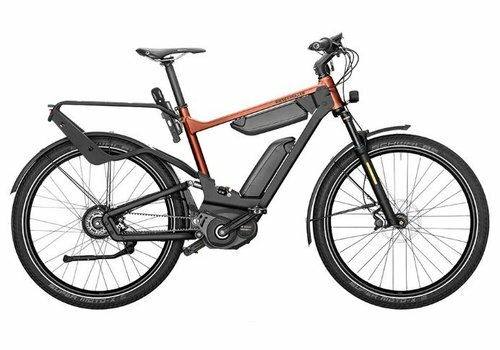 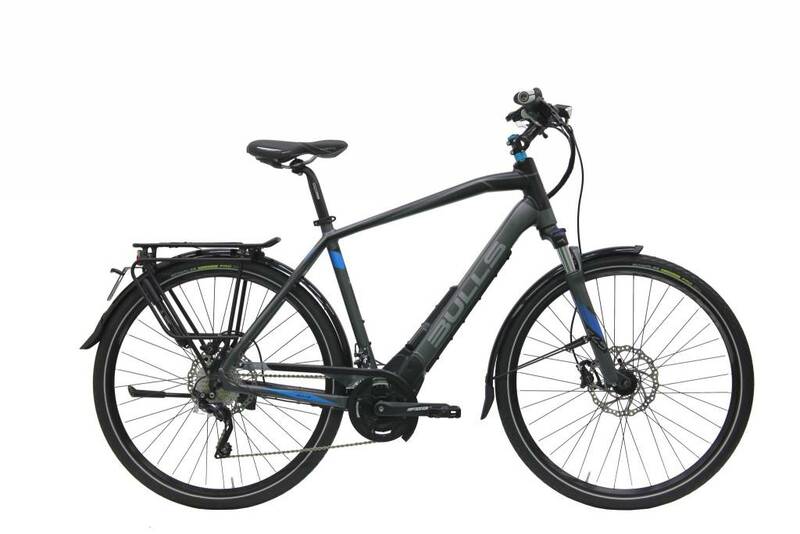 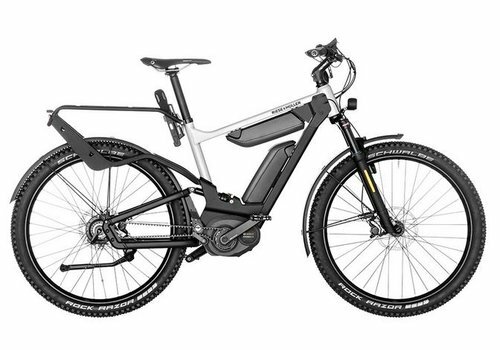 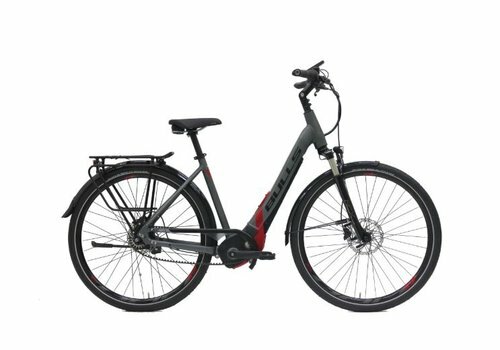 Electronic 14-speed Rohloff hub gear, Gates belt drive, Bosch Performance Speed motor and 1000Wh dual battery technology. 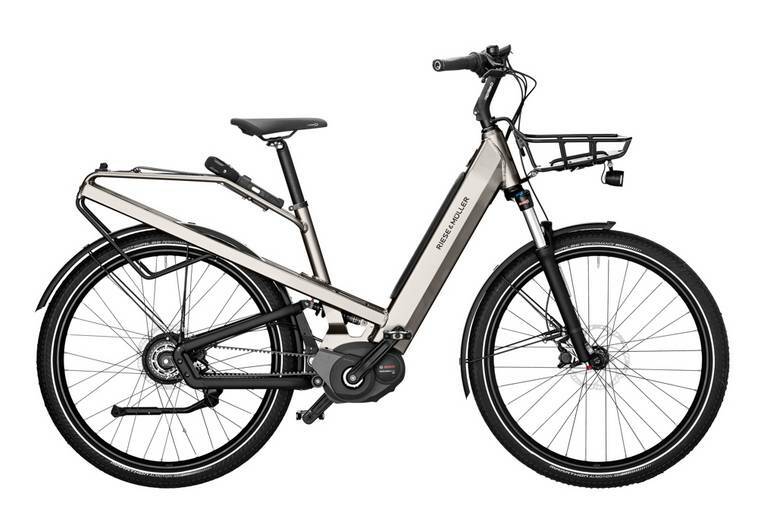 Wherever you're heading, the lightweight and efficient Shimano Deore XT 11-speed derailleur and Bosch Performance Speed motor will get you there with a smile on your face. 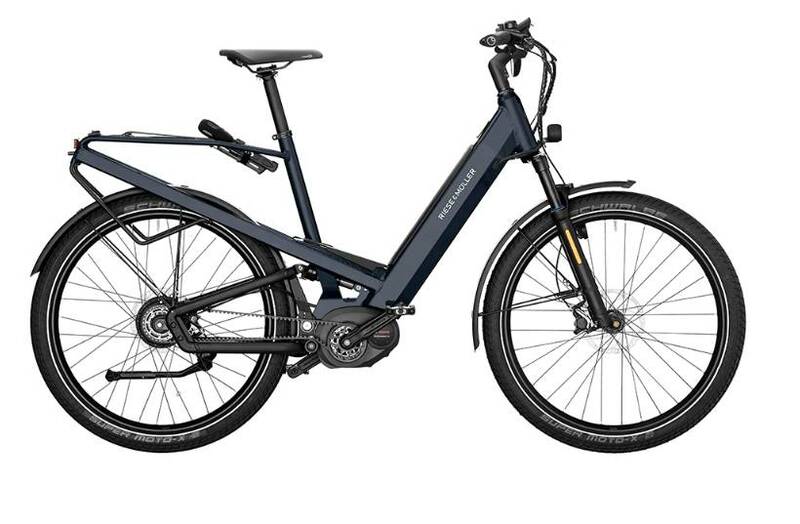 Ride with a smile all day long on the GT Touring HS. Bosch Performance Speed motor, Shimano Deore XT 11-speed derailleur and full suspension to keep you comfy. 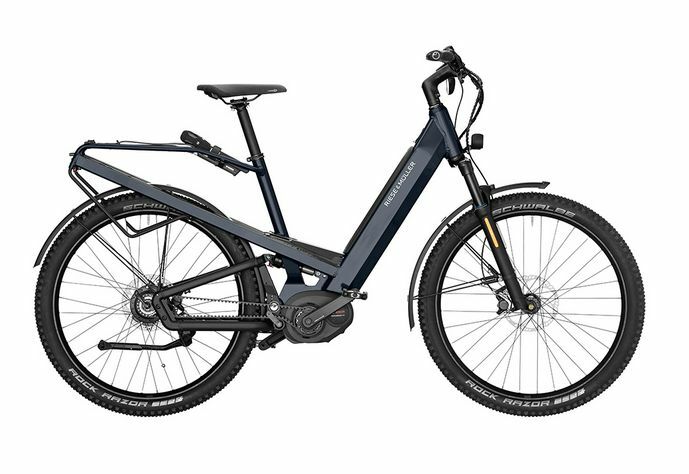 Ensure maximum safety on any terrain with the Bosch Performance CX motor, Schwalbe Fat Tires, continuous Enviolo hub gear and low-maintenance Gates carbon belt drive. 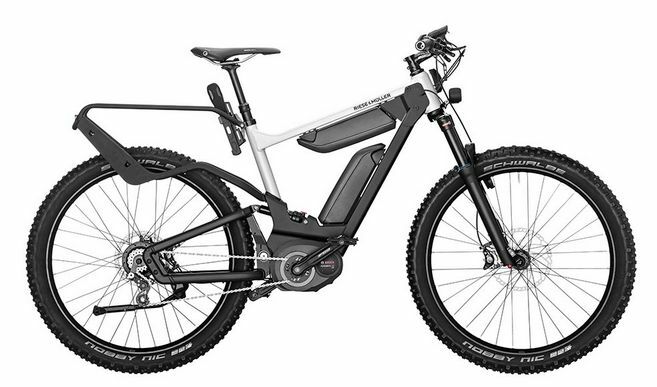 Fun fun! 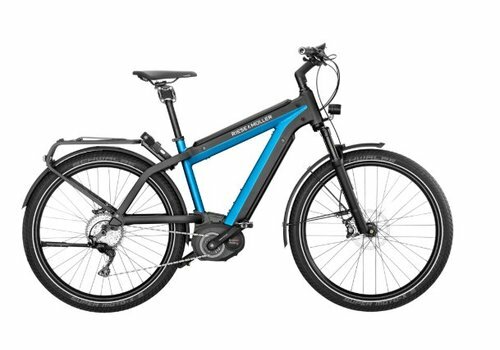 Guarantee your riding pleasure with the continuous Enviolo hub gear, extra wide Schwalbe Fat Tires and Bosch Performance Speed motor for assisted speeds up to 28mph. 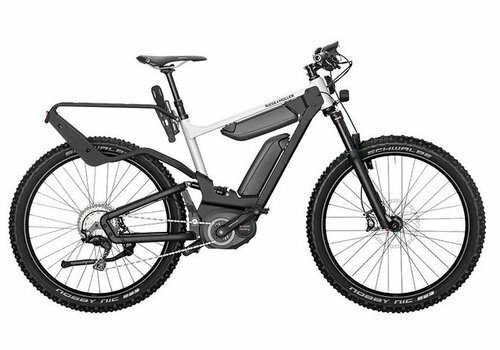 Incredible gear range of 520%. 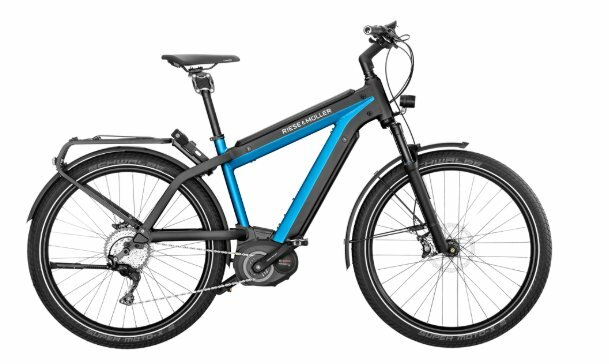 Full-suspension and fully loaded with the electronic 14-speed Rohloff E-14 hub gear, Bosch Performance CX motor and Gates carbon belt drive. 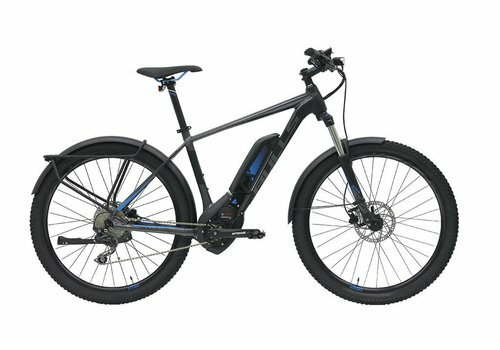 Incredible gear range of 520%. 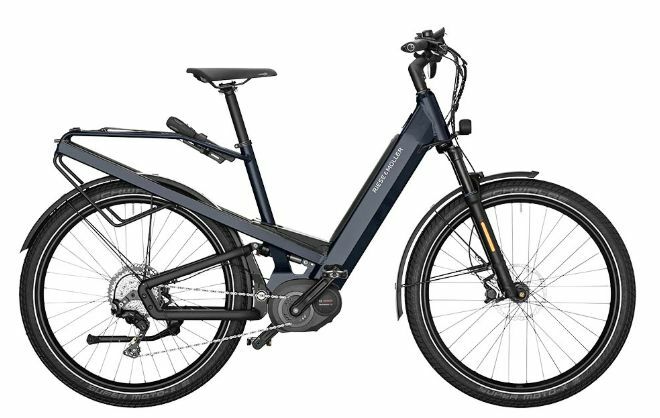 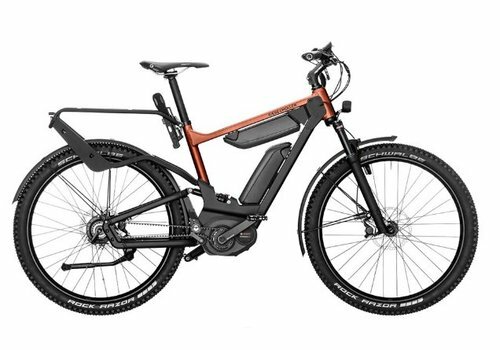 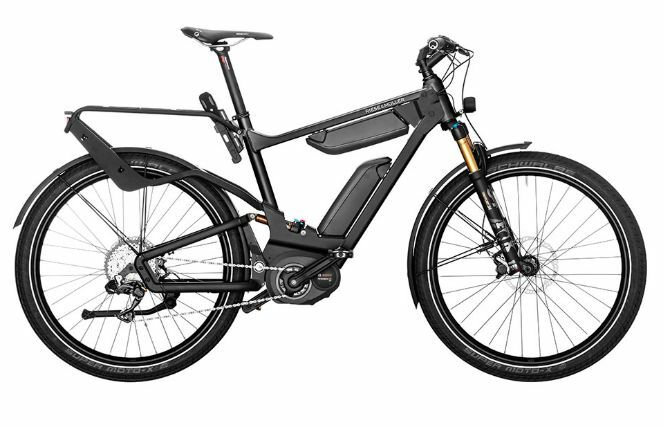 Full-suspension and fully loaded with the electronic 14-speed Rohloff E-14 hub gear, Bosch Performance Speed motor and Gates carbon belt drive. 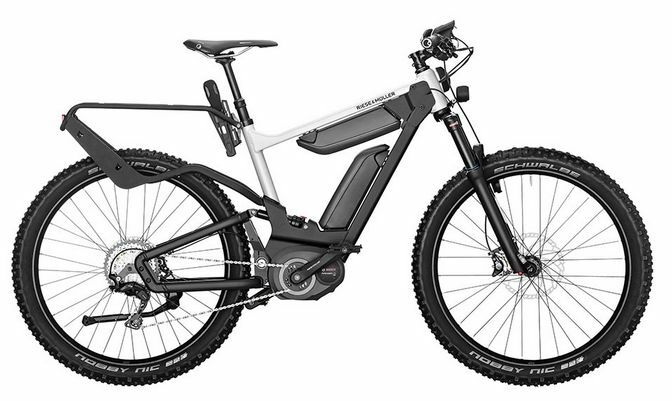 The ultimate value in the Supercharger series. 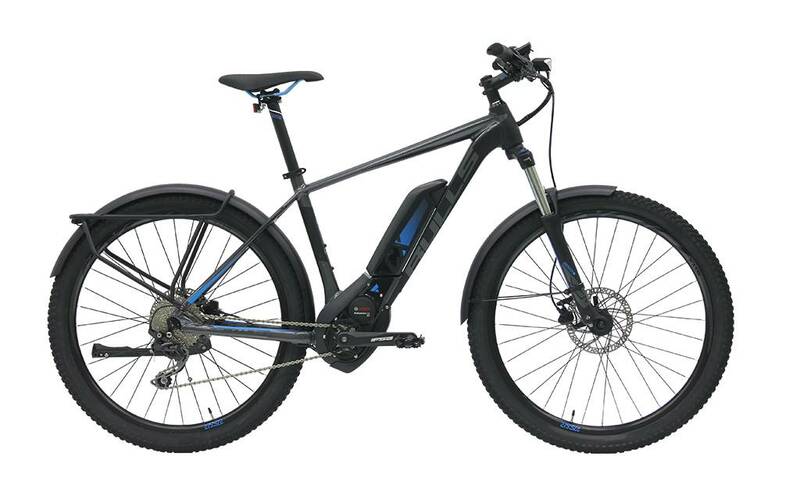 Bosch Performance CX motor, Schwalbe Super Moto-X Fat Tires, extra-wide rims and hydraulic Shimano Deore XT disc brakes.